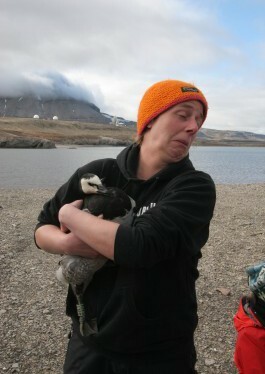 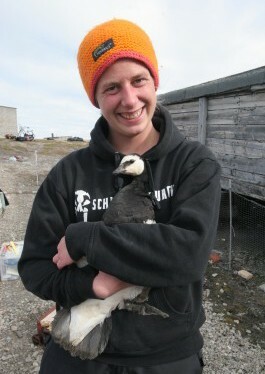 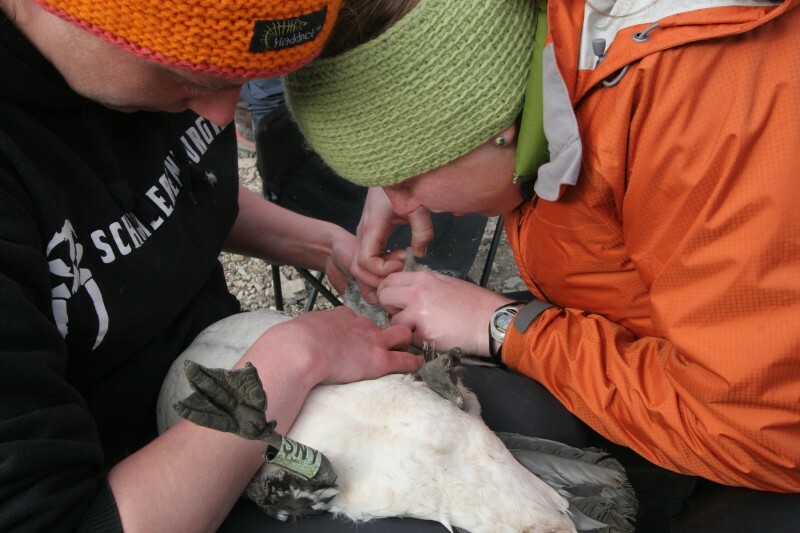 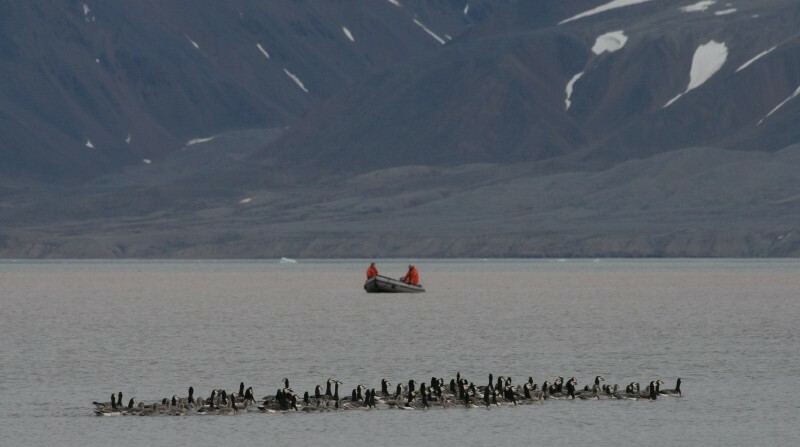 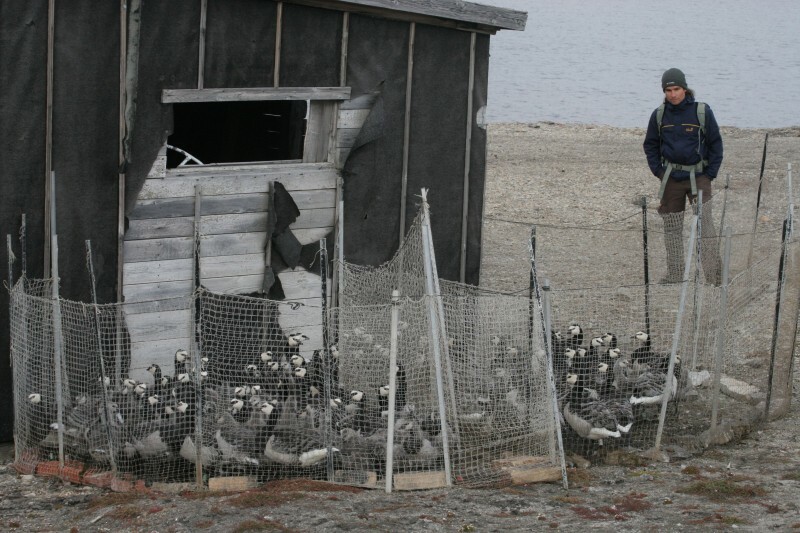 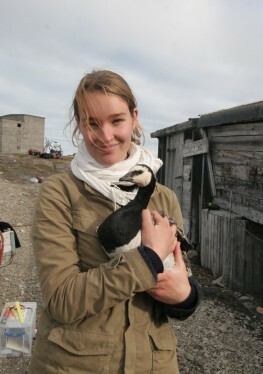 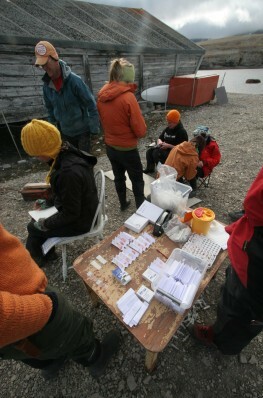 Our major goose catch in Ny-Ålesund with the students from the UNIS course AB201 arctic ecology. 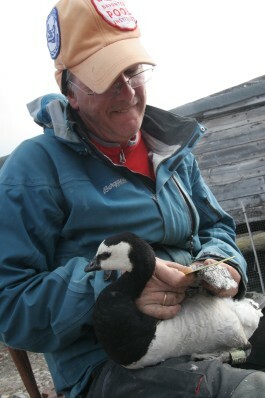 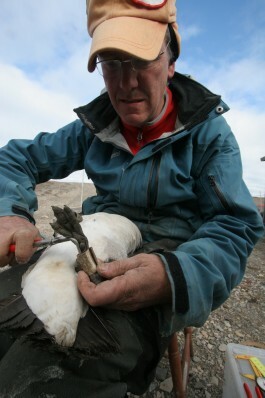 We caught 70 adults and 50 goslings. 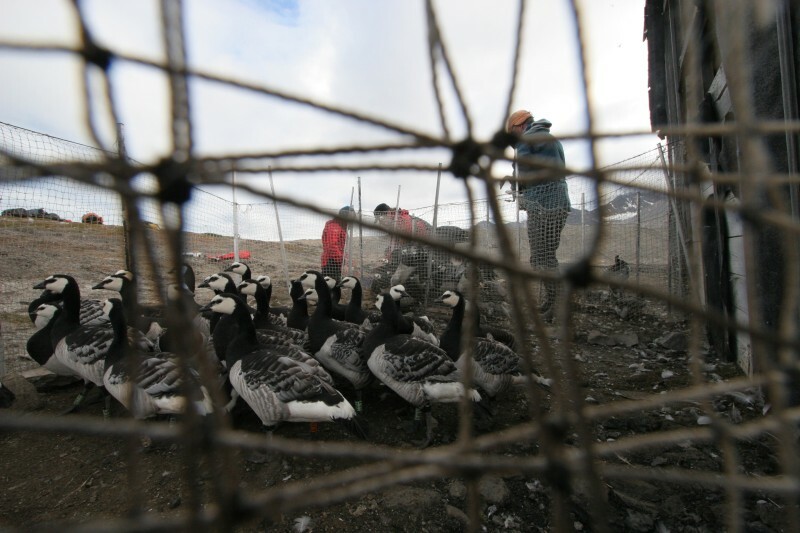 A video so you can hear the goose sounds.